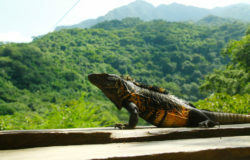 Are you visiting Puerto Vallarta and have no clue of what to do? 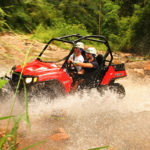 Try the ATV Tour at Canopy River. 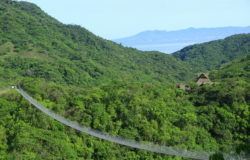 This experience combines the in-flight thrills of the zip line with the off-road fun of the ATV tour for a half-day trip that will leave you smiling. The tour starts at the Canopy River site, a place where you will find one of the highest and fastest zip lines in Puerto Vallarta, México. 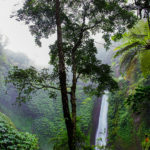 You will have the chance to admire magnificent views of the jungle and fauna. This expedition is definitely designed for both nature lovers and adrenaline seekers! 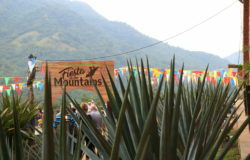 At the end of the experience, you will ride back to the basecamp on the back of a mule, while watching the mountain scenery of the Sierra Madre Occidental. You will also have the opportunity to try different types of tequila or order delicious Mexican food at the CANOPY RIVER’s restaurant. 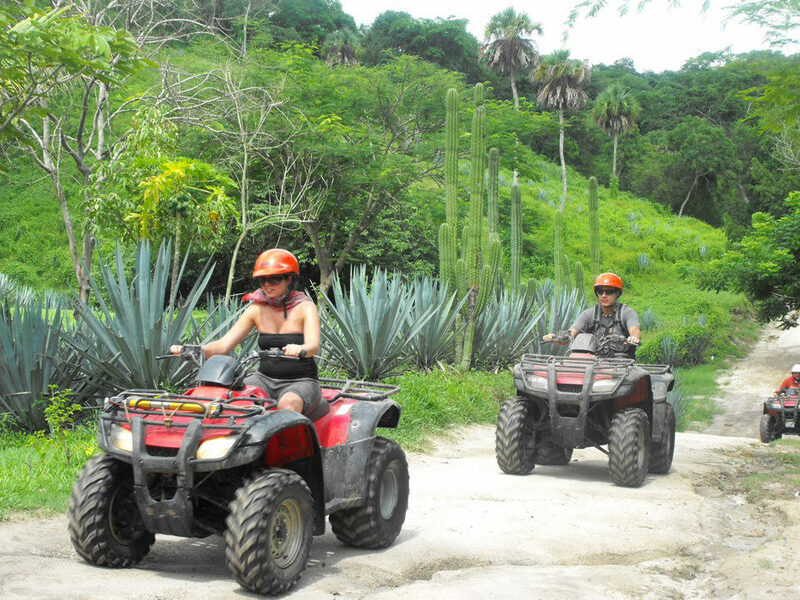 Once you have refreshed yourself, you will turn on your ATV towards the Cuale River where you will have the opportunity to immerse into the flora and ecosystem of the region. We will ride to the village of Las Piletas, here you will have time to restore at a small waterfall, swim the cool waters of the river before going back to the energetic Puerto Vallarta. I recommend you to bring sunscreen, sunglasses and a hat to cover from the sun. Do not bring fancy clothes, since it will get dirty and wear comfortable shoes. Also, do not forget your driver’s license; kids must be at least 7 years old to share an ATV with their parents. This tour runs daily twice a day. For more information about the pick-up schedule or directions to the CANOPY RIVER location, please visit our website.